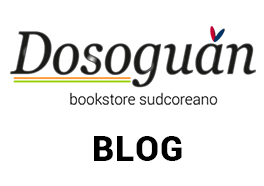 che si focalizza sulle 4 abilità linguistiche (scrittura,lettura ascolto e parlato) circoscritte al livello base della lingua coreana. 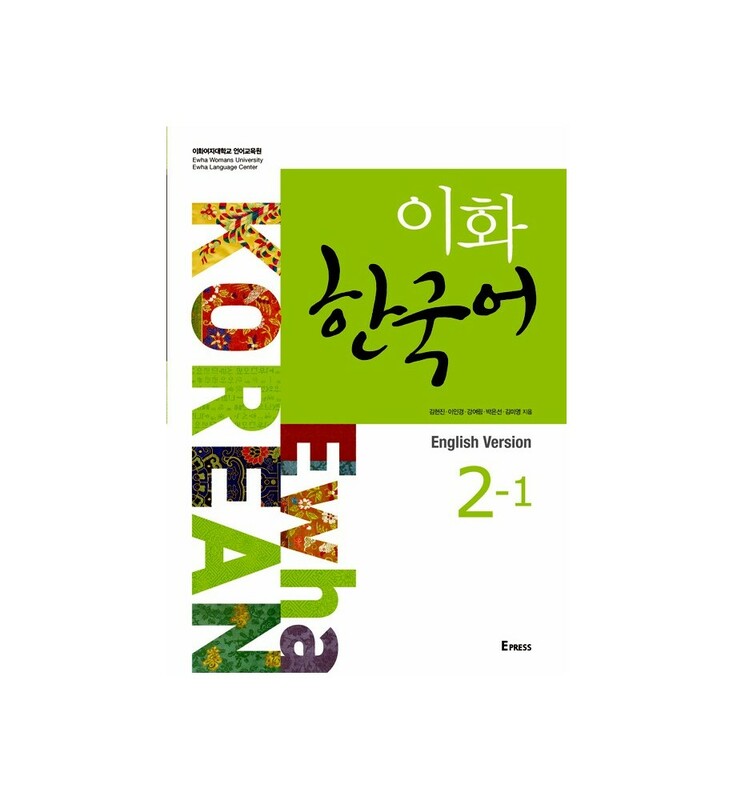 Ewha Korean is a comprehensive textbook covering the four skills of speaking, listening, reading, and writing with related content throughout all levels. While fostering balanced development of the four language skills, the new textbook is designed with an emphasis on speaking ability. 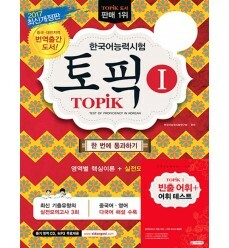 The “Try it” section in each chapter is designed to encourage students to improve their conversation skills without memorization by creating their own dialogue according to a given situation and explanation of the flow of the dialogue and vocabulary. 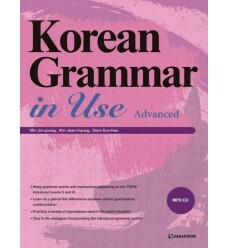 In addition, taking into consideration the demands and preferences expressed by students, levels 1 to 3 consist of two books each, and in levels 1 and 2 the instructions and explanations are given in English, Japanese, or Chinese. 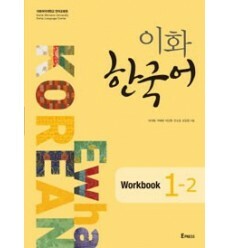 Ewha Korean 2-1 covers Units 1~7 and Ewha Korean 2-2 covers Units 8~15. 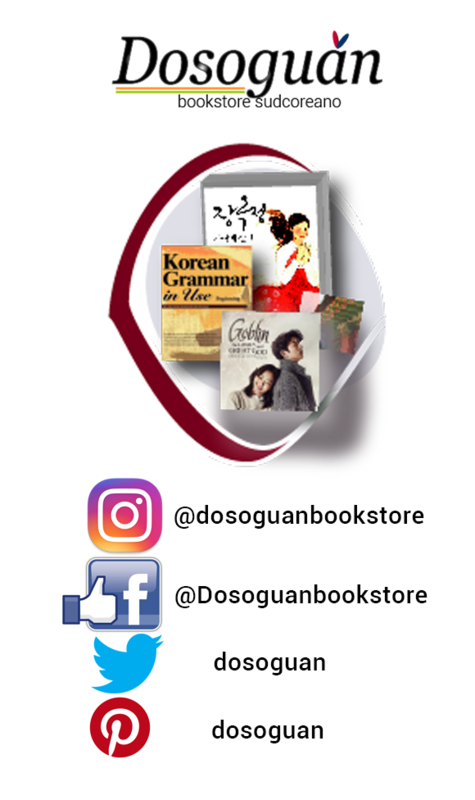 each chapter is divided into four parts: Parts 1,2,3, and "Culture & Literature". 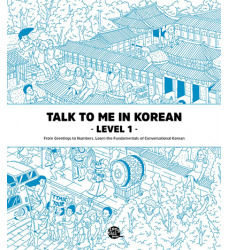 Parts 1,2, and 3 cover grammar, speaking, listening, reading and writing, while "Culture & Literature" explores Korean culture and gives students an introduction to literary works.